Can You Die from a Toothache? Yes. Here’s a 26 year old Man who did here in Utah! 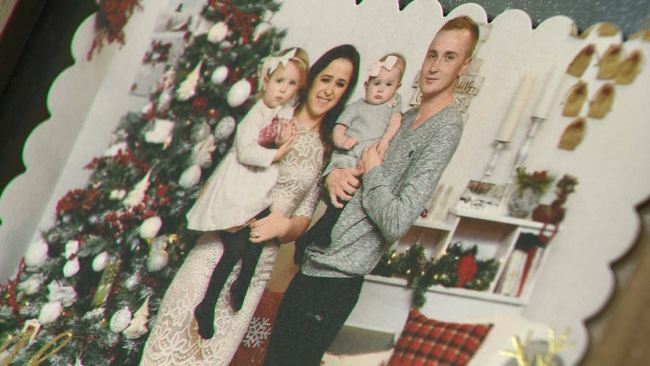 PARK CITY, UT (NBC News) — A family is mourning a husband and father after his unexpected death from a tooth infection.According to KCRA, Vadim Kondratyuk, 26, a truck driver first suffered from a toothache after leaving his home in California for a trip to New York on January 17. In Oklahoma, the pain became so bad, he stopped at a dentist who treated him and prescribed antibiotics. After making his delivery in New York, he called his brother because the pain was too much to make the long drive home alone. But days later, the pain was even worse and Kondratyuk’s brother took him to a hospital in Utah. He died Monday, after the infection spread to his blood and lungs. His wife, who was by his side at the end, is still trying to come to grips with how something so seemingly small, could take his life. Nobody ever thought something from a tooth, can happen so big and go everywhere,” said Nataliya Kondratyuk, Vadim’s wife. Kondratyuk leaves behind two daughters, a 2-year-old and an 11-month-old.